Buy spring-flowering bulbs that require chill time and get them into a refrigerator. Tulips and hyacinths are treated like annuals in our area because they won’t come back, but they still need to chill for six to eight weeks before planting. Continue planting seeds for fall vegetables weekly, to ensure a long crop season. Root-prune any small trees or shrubs you plan to move in spring. Using a spade, cut down about a foot all the way around the tree or shrub, forming a circle 2 or 3 feet out from the plant. This will encourage new root growth over the winter, which will help it settle in faster when moved. 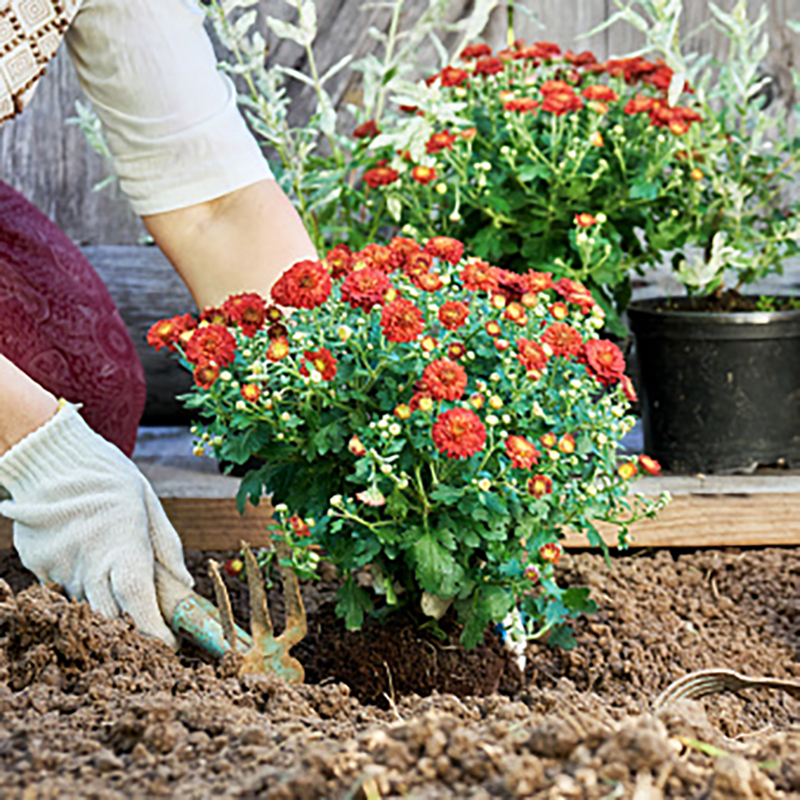 Plant cool-season annuals for fall and winter color in the flower bed. Petunias, pansies, snapdragons, dianthus, violas and ornamental kales and cabbages are all good choices. Plant trees. Make sure you take the mature size the tree will reach as well as its drainage needs into account as you select a location. Keep it well watered through the dry season. Sow seeds of spring-flowering annuals, such as poppies, larkspur and bachelor’s buttons. Sow them across the soil, rake them in. Keep moist until the seeds sprout and the plants are established. They’ll continue to grow slowly until late winter/early spring, when they’ll take off on a growth spurt.